Proven race winners will tell you: If you race to win, you should race with Fel-Pro. Whether it’s an MLS head gasket that can survive astronomical boost, a manifold gasket that will seal 20 inches of crankcase vacuum, or a valve cover gasket that will maintain a leak-free seal after miles of full throttle action… Fel-Pro Performance Gaskets has the sealing package to be durable and to perform – from the strip to the oval. 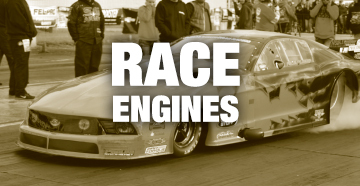 From pistons to valvetrain components, Speed-Pro® offers a vast array of performance engine parts. You can rely on Speed-Pro for industry-leading performance engine technologies, from cutting edge Digital Diamond Profiled™ pistons to the new generation of DUROSHIELD® coated engine bearings. 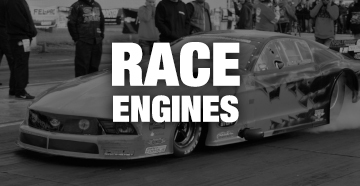 These are engine components performance enthusiasts and racers can count on. Select Fel-Pro Vintage gasket sets include the latest, premium Fel-Pro technologies engineered specifically for vehicles with imperfect casting and flange surfaces. These include premium Fel-Pro PermaDryPlus® gaskets featuring highly advanced molded rubber chemistries, multiple sealing beads, rigid carriers and a variety of other enhancements that help ensure a long-lasting, trouble-free seal. 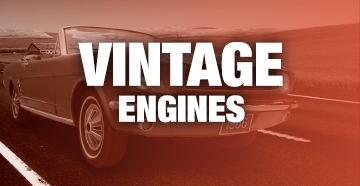 Sealed Power® engine products for vintage engines take classic OE-inspired designs and enhance them to today’s technology standards. 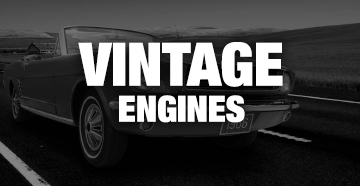 No manufacturer or brand offers a broader array of OE-quality replacement engine components for the vintage market. 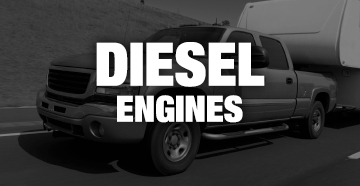 Light-duty diesel truck owners expect a lot of their engines. 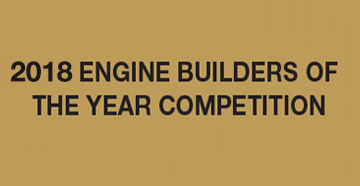 For these demanding applications, Fel-Pro offers gaskets designed to seal engines pushed to these punishing extremes. Innovations like those found in Fel-Pro PermaTorque® MLS head gaskets ensure engine sealing reliability under the higher temperatures and increased cylinder pressures brought on by tough workloads and harsh operating environments. 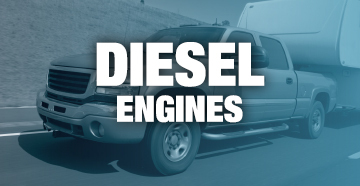 Sealed Power engine products for light duty truck diesel engines are a complete system of application-engineered internal replacement components including pistons, piston rings, engine bearings, camshafts, oil pumps, timing components and valvetrain products. These proven replacement parts stand up to high heat a tremendous pressure to keep diesel engines running strong.